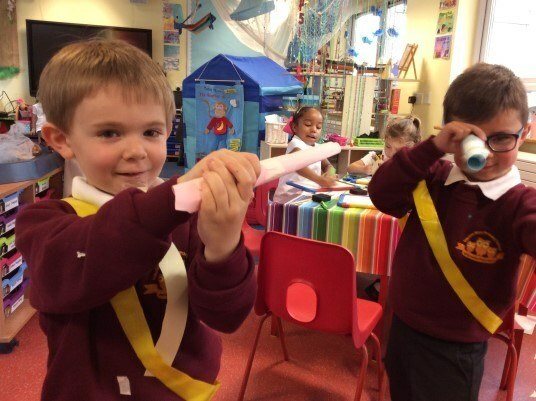 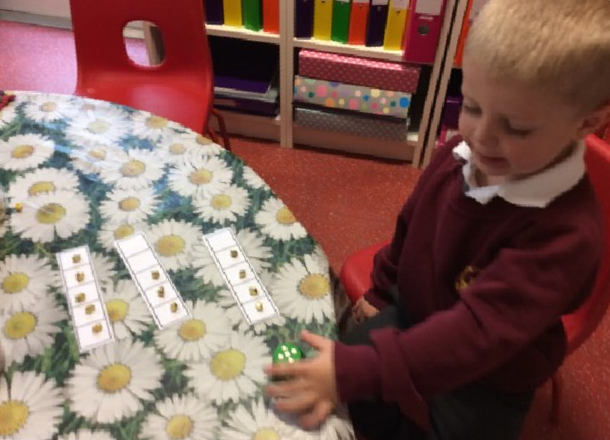 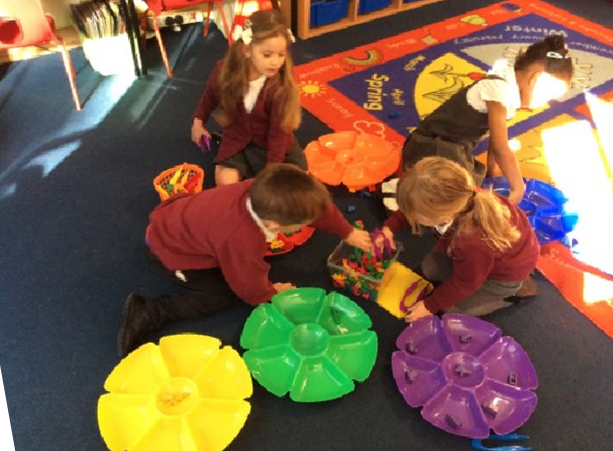 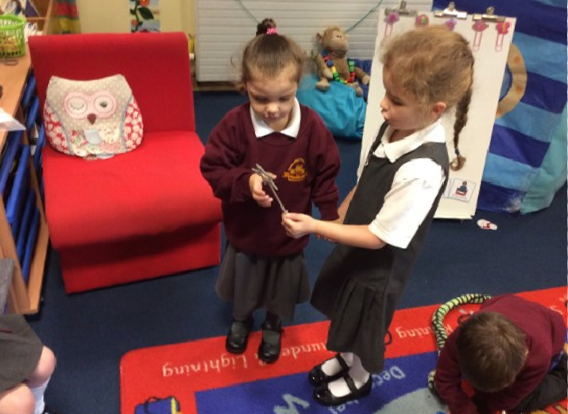 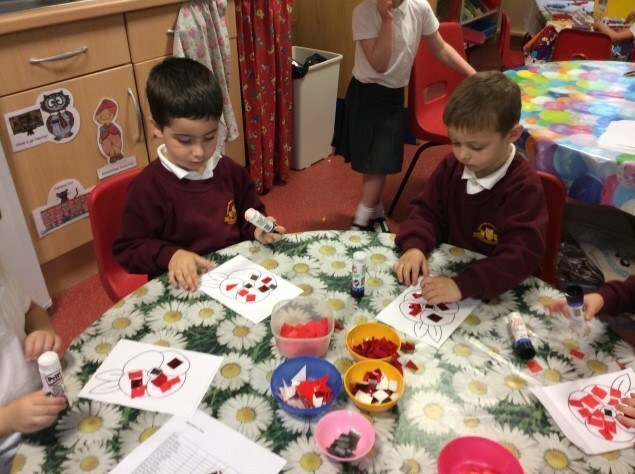 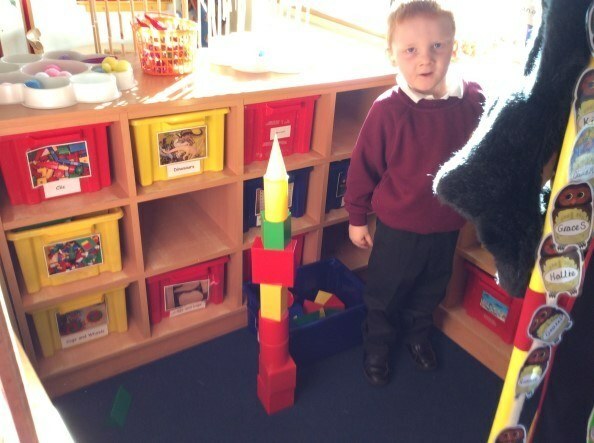 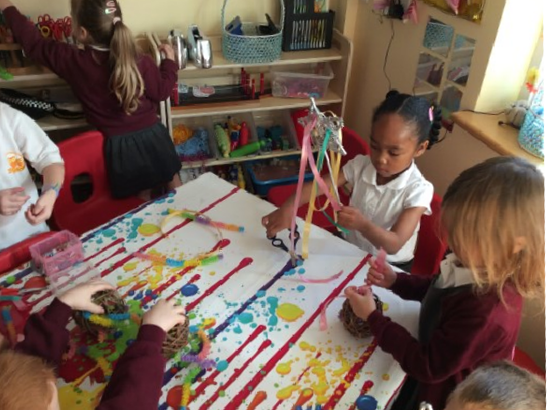 This term Dragonflies Class have been working and playing together. 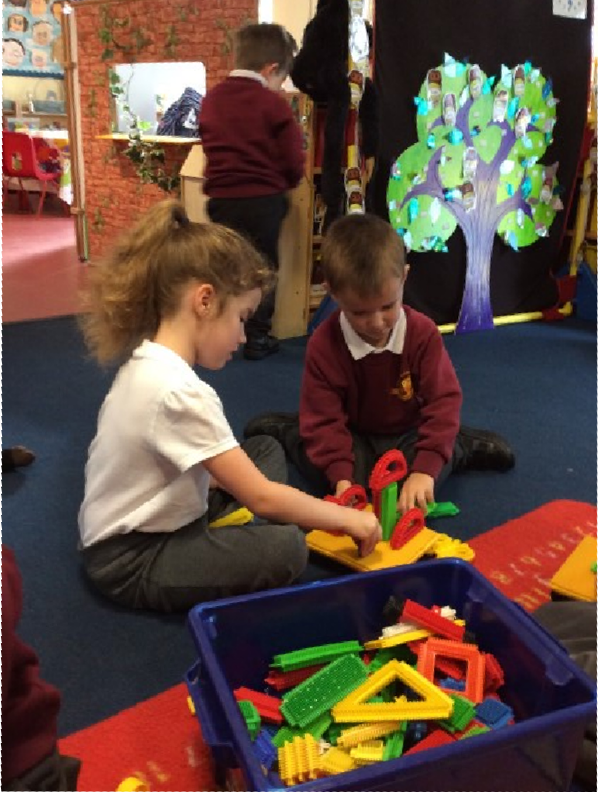 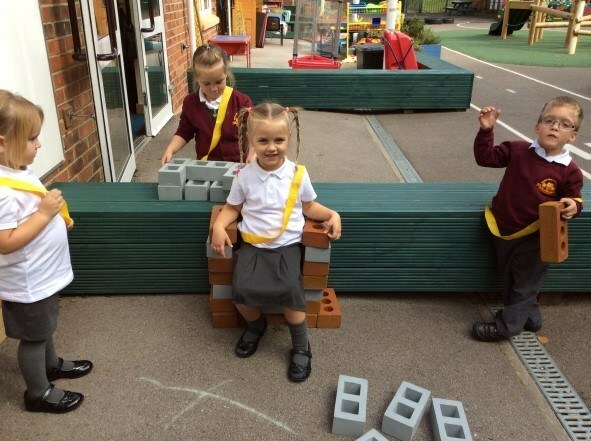 We have been enjoying our first term at school. 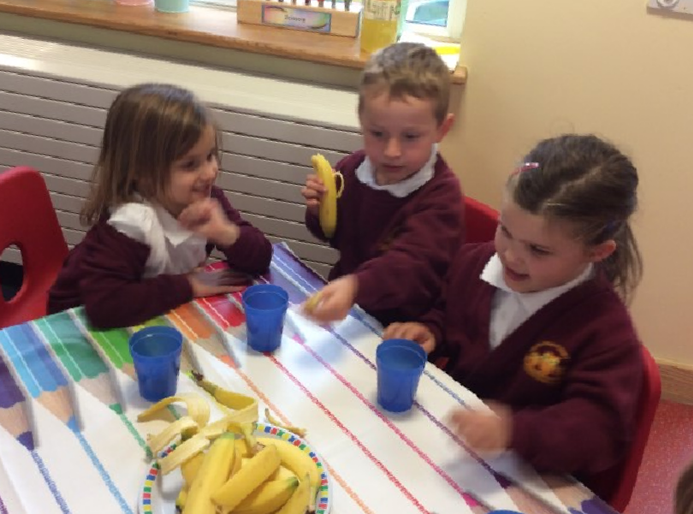 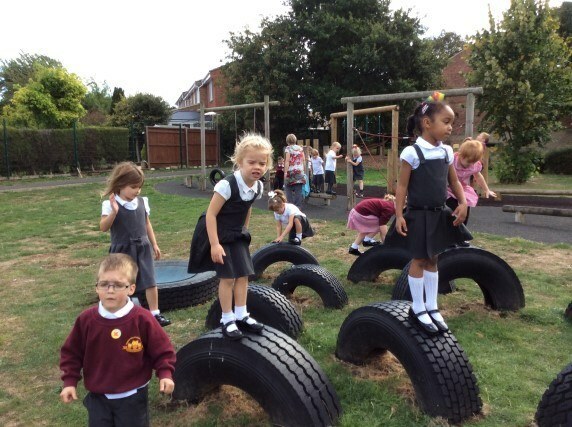 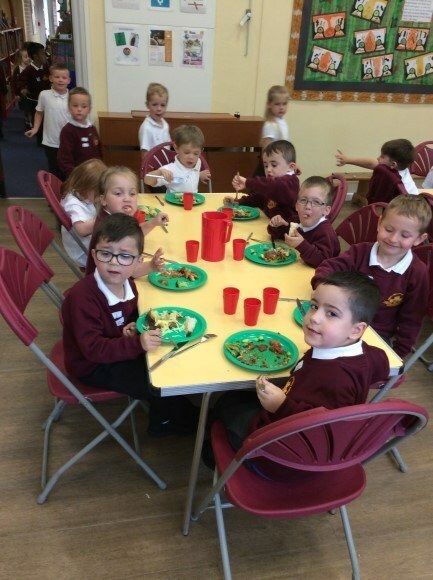 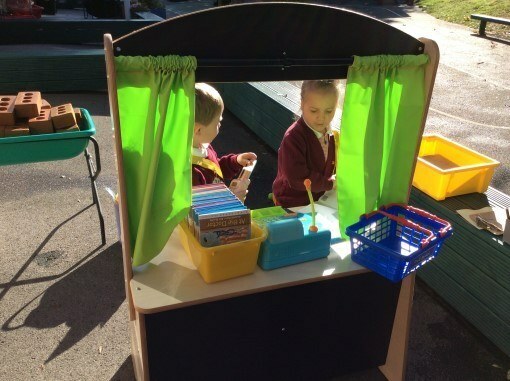 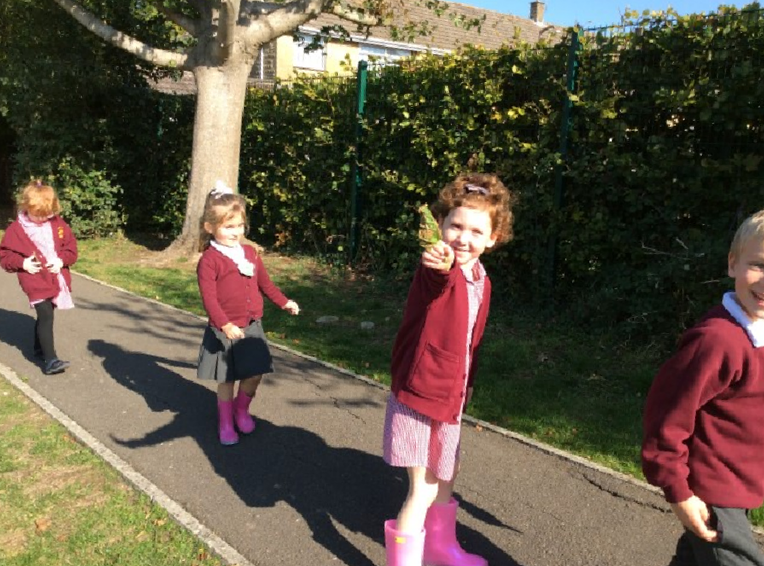 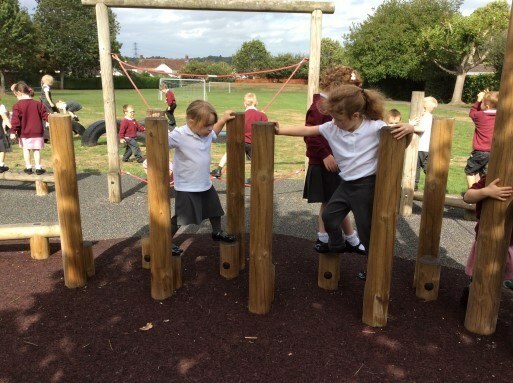 We have settled into school life brilliantly at Haydon Wick, we have enjoyed our hot school meals, snack time, made new friends and explored the trim trail. 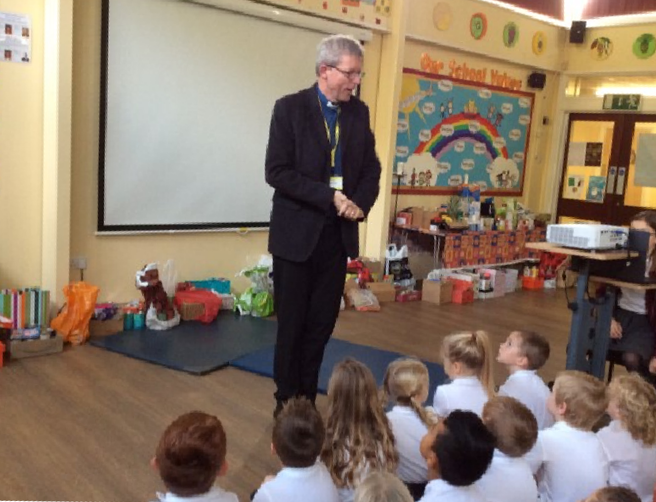 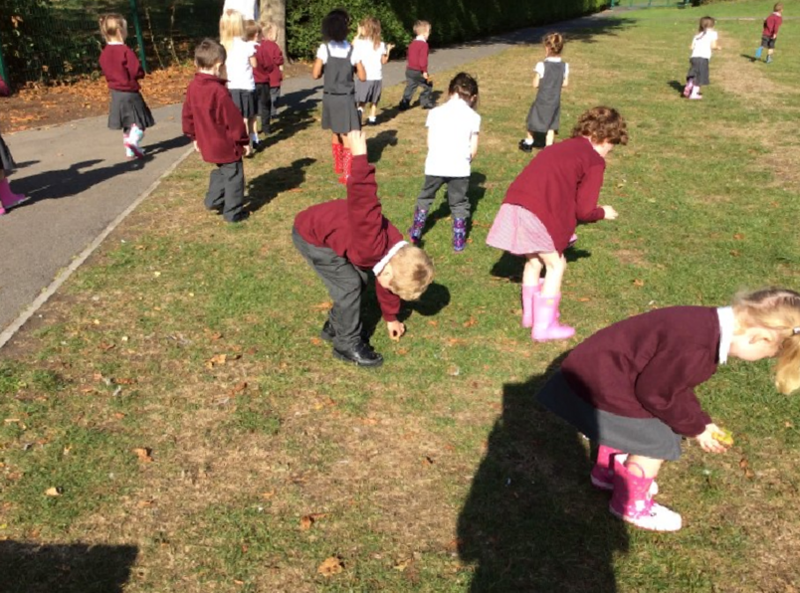 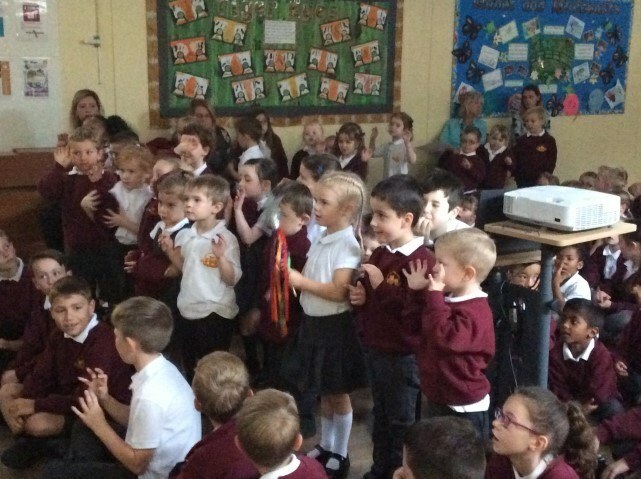 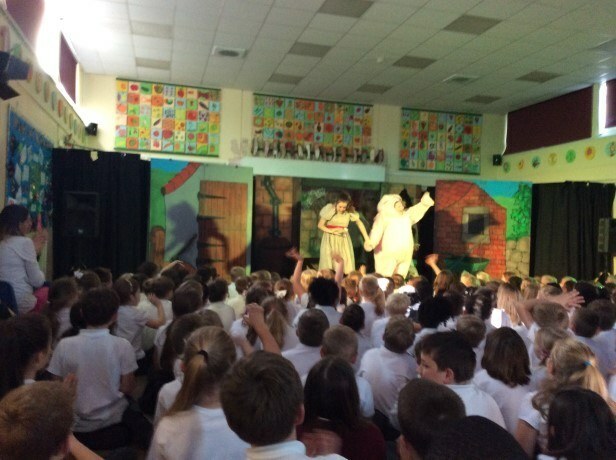 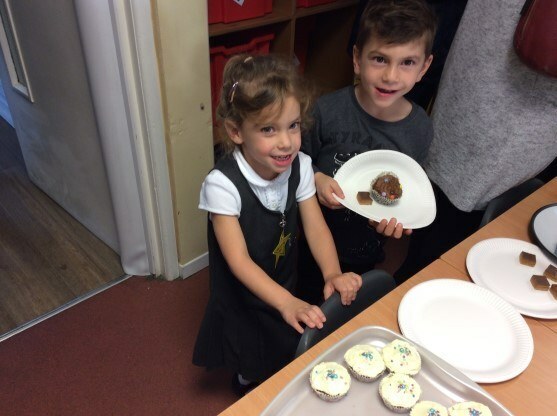 During Term two we have learned about the value of friendship, done some cosmic Yoga, watched Charlotte's Web, had a welly walk, our first assembly, Harvest Festival and a great Macmillan Coffee Morning. 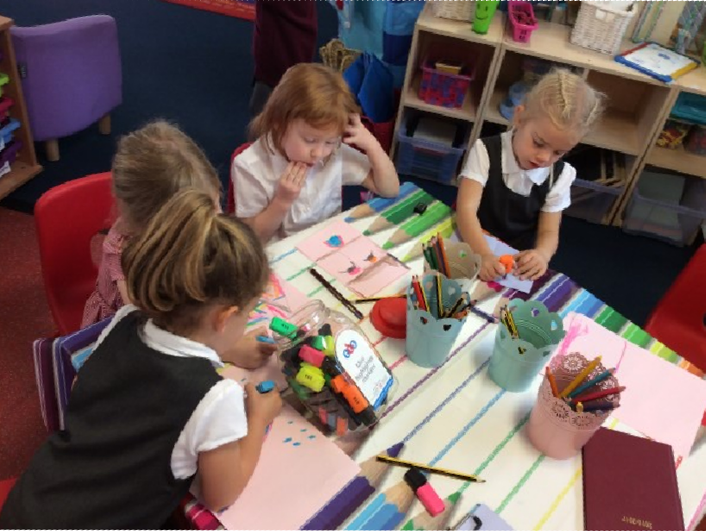 You can see all the fun we have been having in the gallery below.